Rachel Lorin is a singer/songwriter/actress and model, the twenty-two year multi-talented musician has been doing her things since the age of twelve. From working on Disney’s High School Musical 1 and 2 stage shows, to starring in the reality show, “The Next Big Thing NY”, to rocking masses with her riveting stage performances, Lorin is on a steady rise to the top of the crop of female performers. 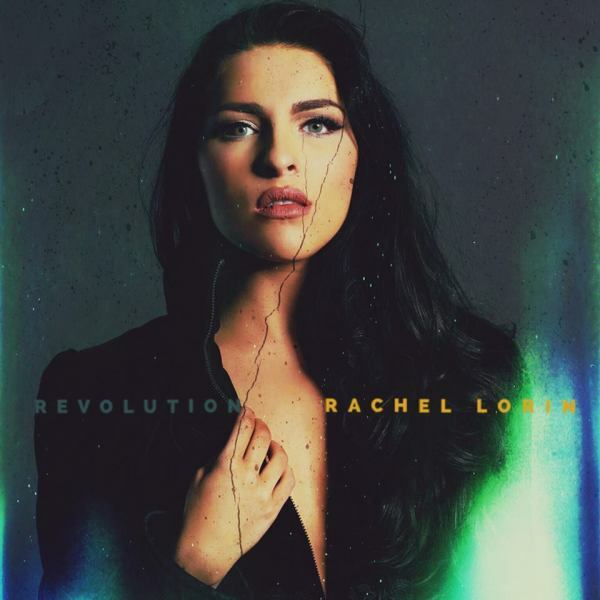 She recently released her new single “Revolution” and in this hour long podcast, Rachel speaks out on her new single, her career and much more. You’ll also get a dose of multiple tunes from the talented musician.